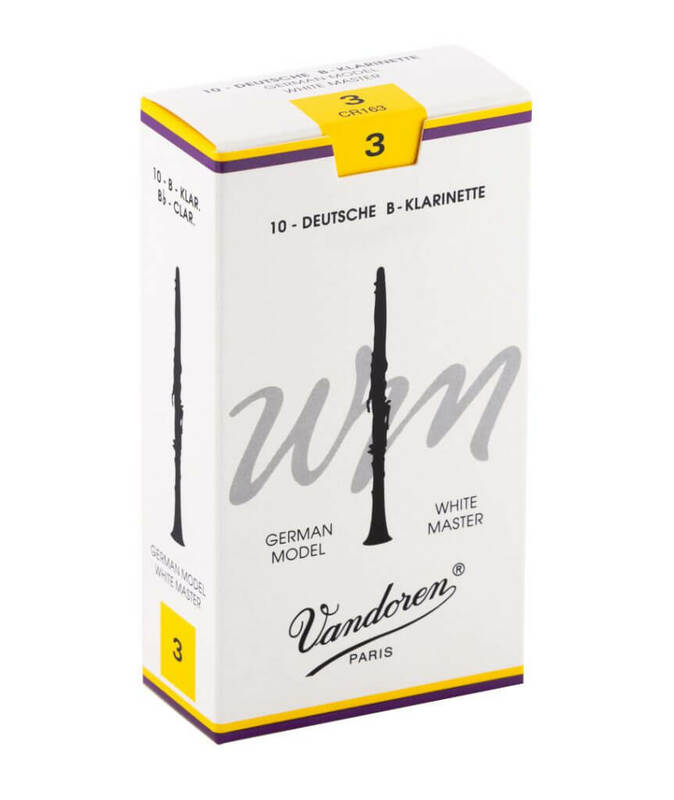 Slightly wider reed tip than the White Master and White Master Traditional reeds. 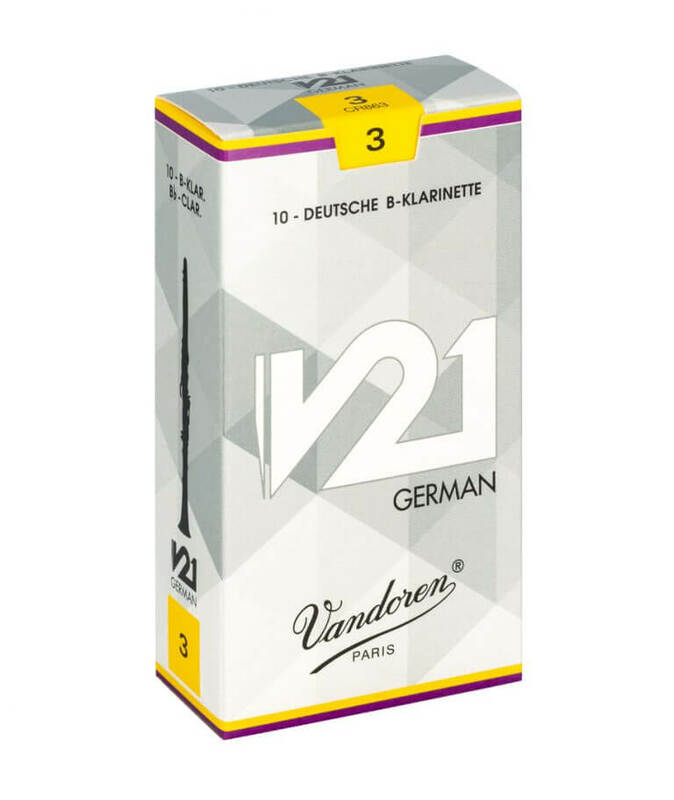 • Matches perfectly with Vandoren D15, D20 and D25 mouthpieces and combines very well with other German mouthpieces. 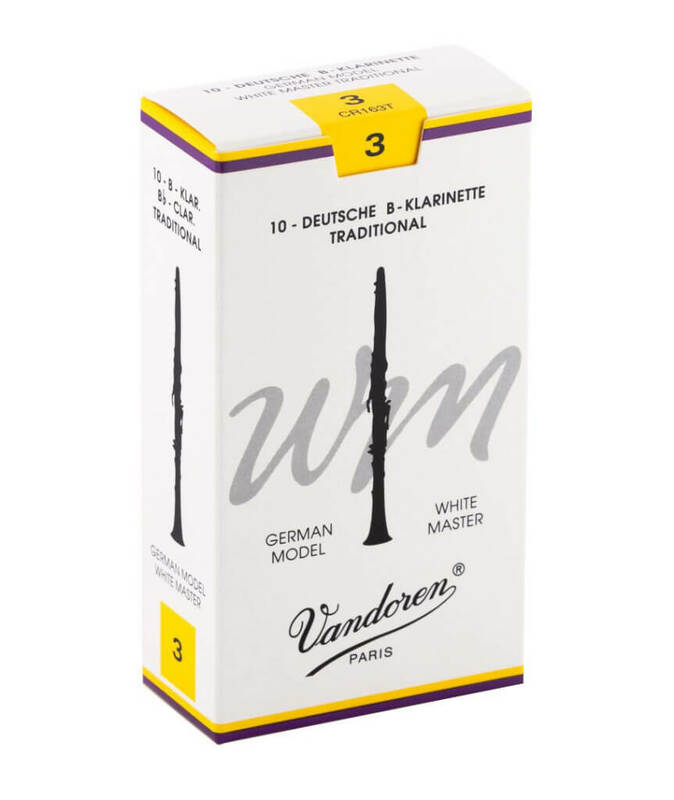 • Wider reed tip than the White Master and White Master Traditional reeds. • Excellent tone quality and light response. • Noise free tone production.